We’re kicking off our series in San Francisco. 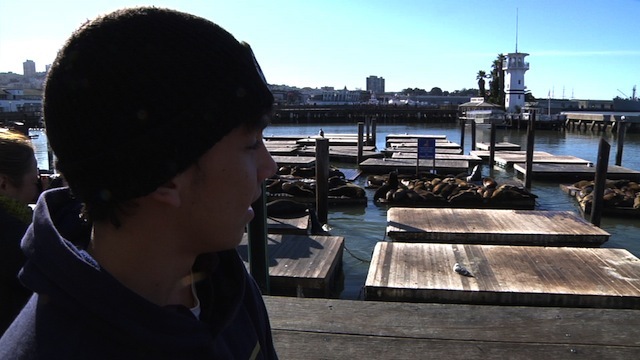 In this week’s episode Booker explores the historical fishing district known as Fisherman’s Wharf. Typical tourist spot? Not quite. 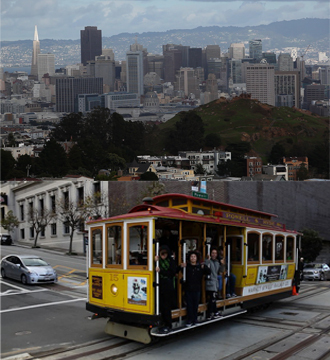 See how even a popular tourist destination can provide an amazingly unexpected good time.